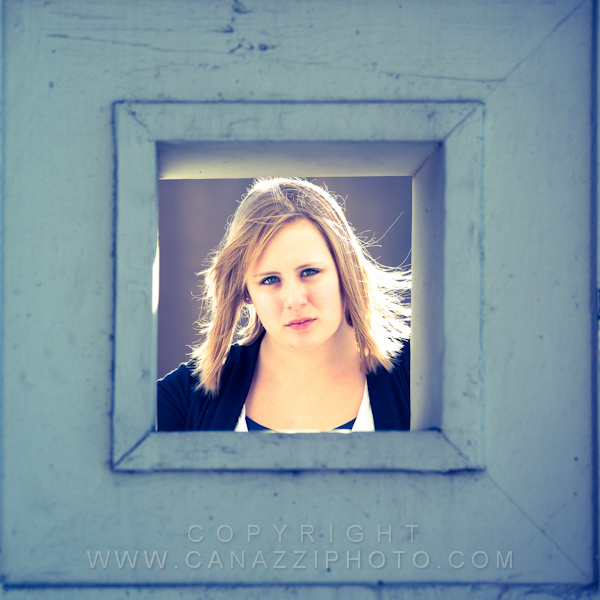 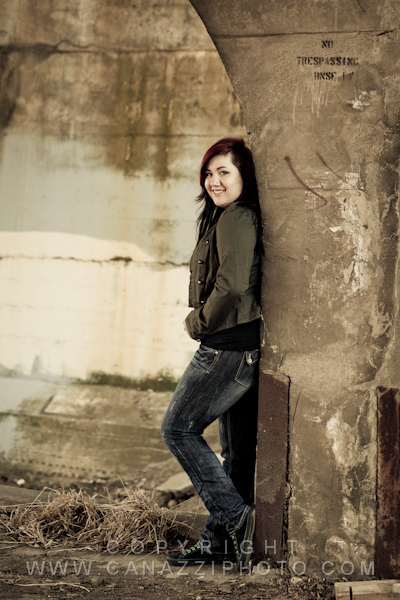 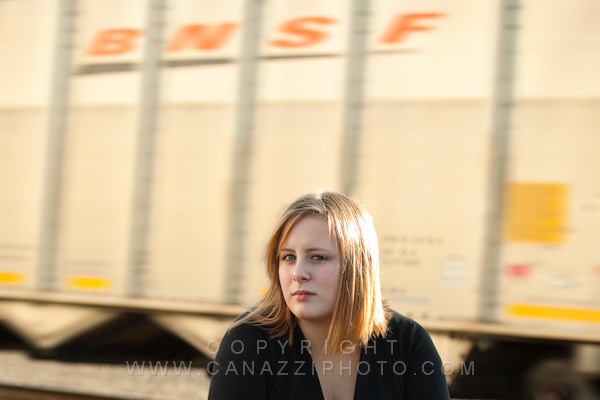 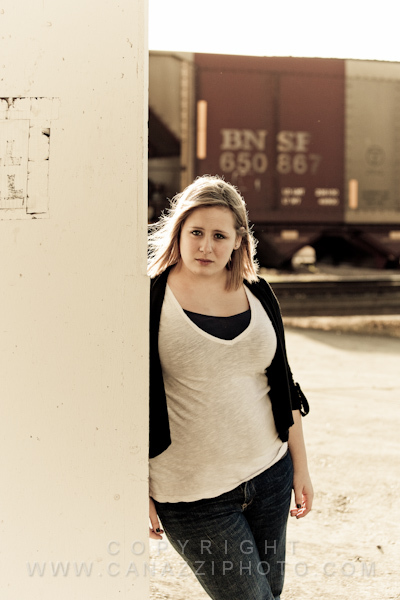 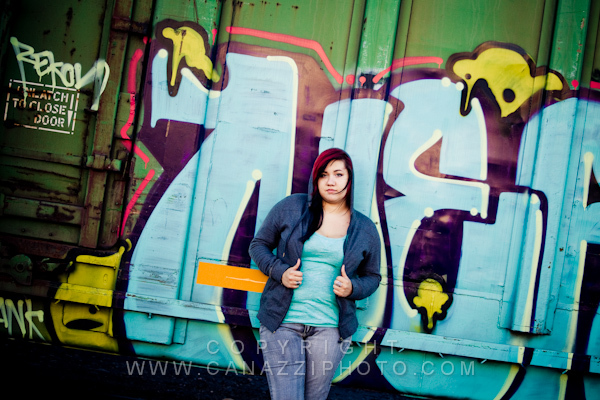 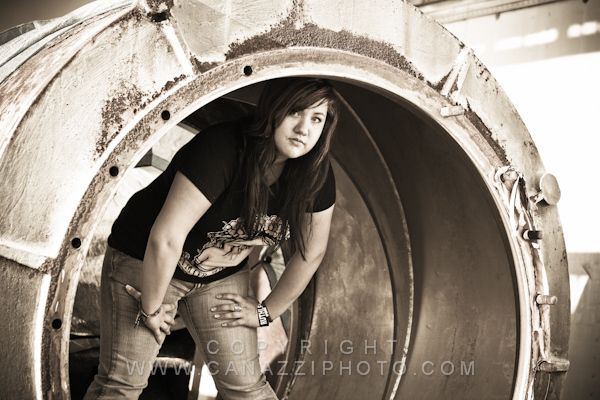 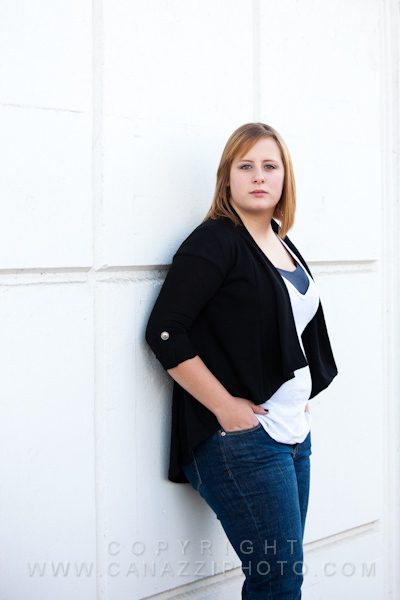 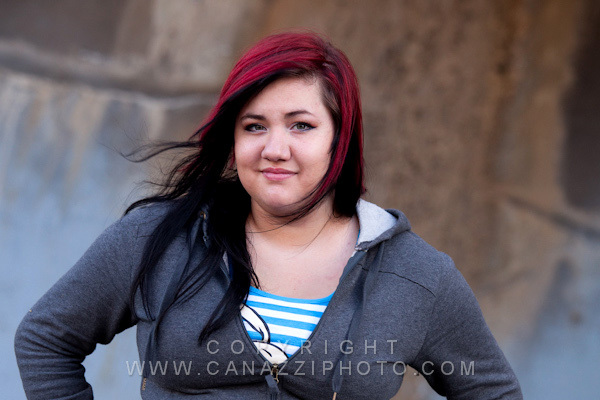 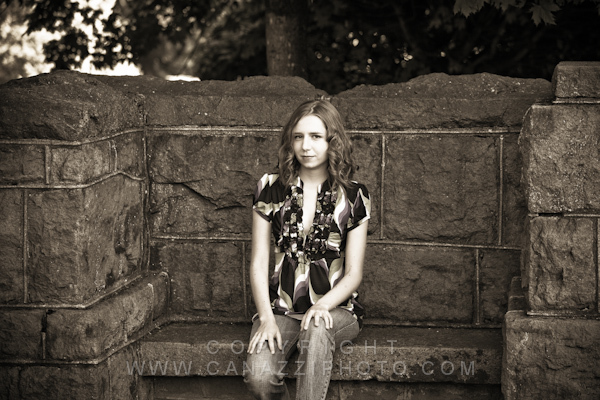 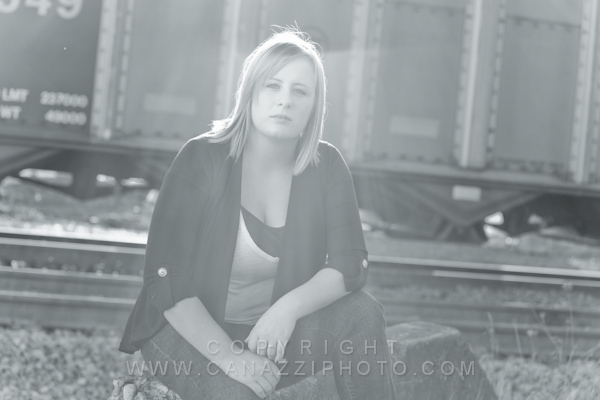 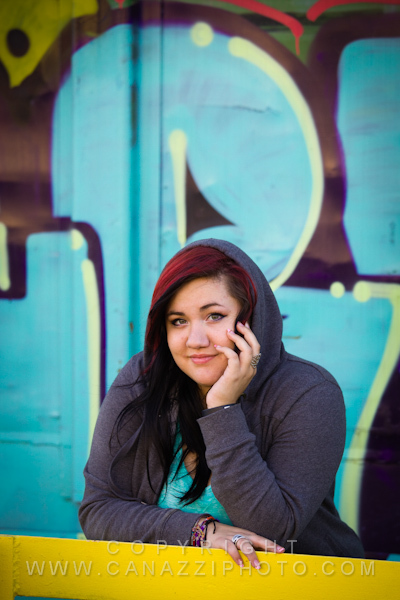 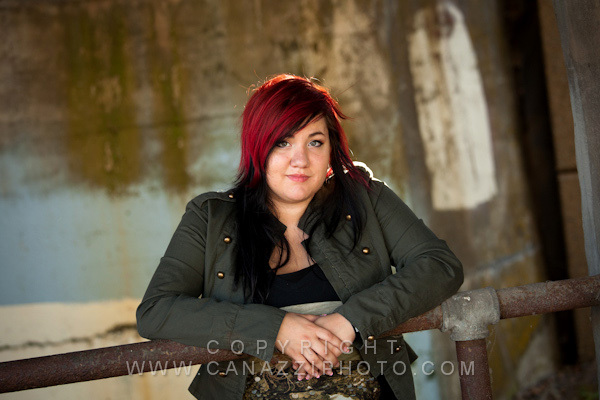 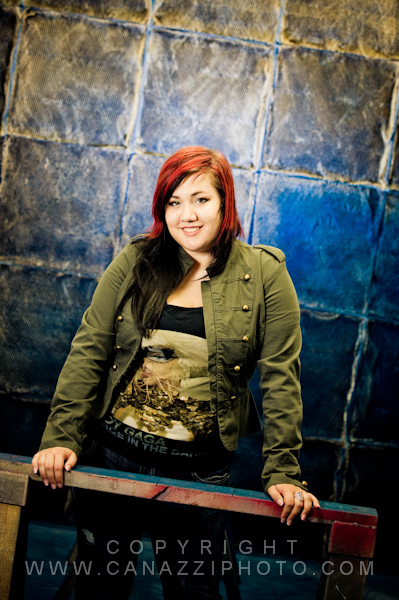 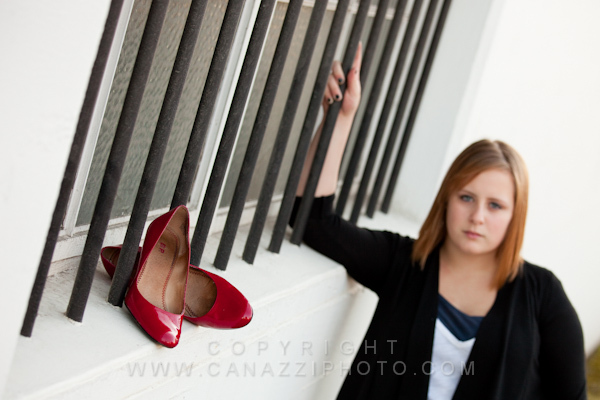 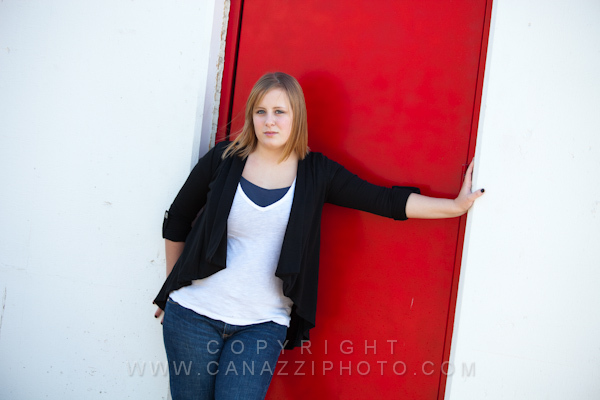 Katy decided on an urban / industrial look for her senior photo session with us. 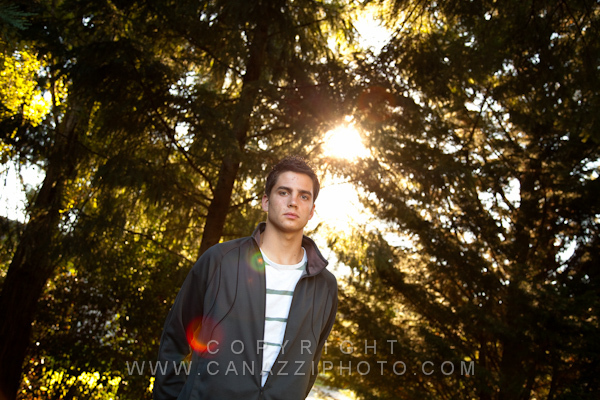 So we hit a few of our favorite locations here in Vancouver. 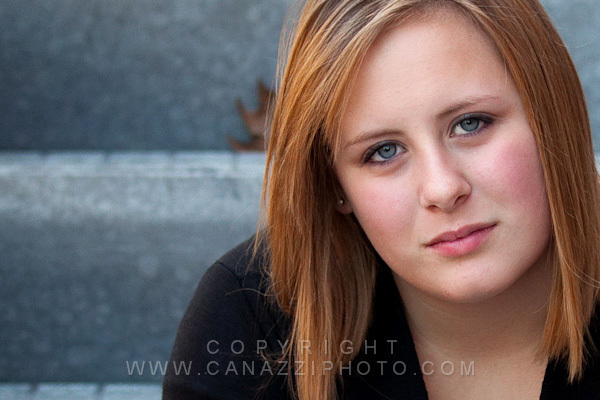 We found Katy to be a joy to work with and came away with a good variety of images for her in a little over an hour. 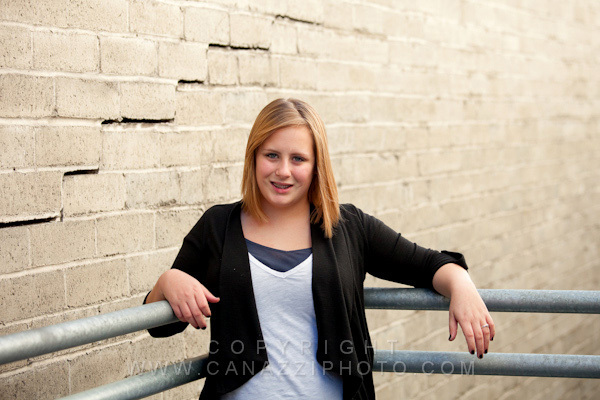 Katy is a graduate of Hudsons Bay High this year. 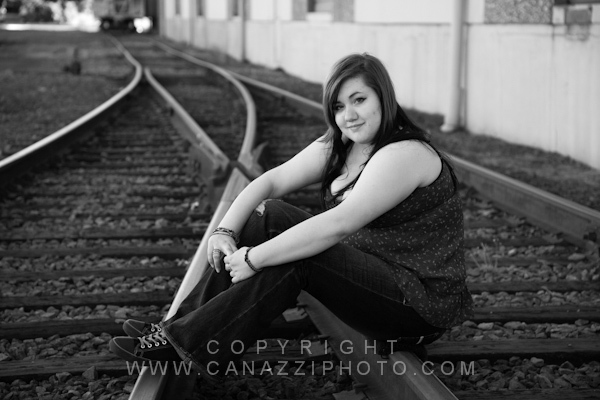 Thanks so much Katy for choosing us to do your senior photos! 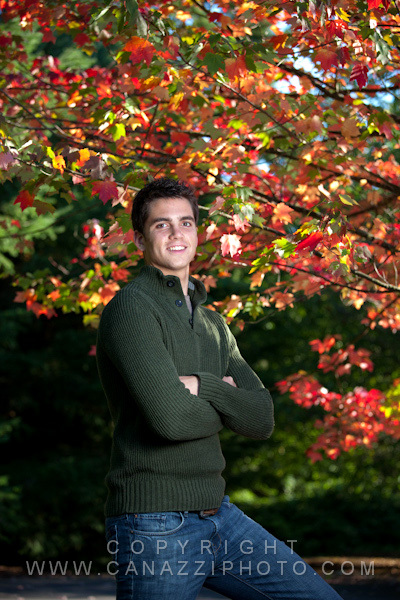 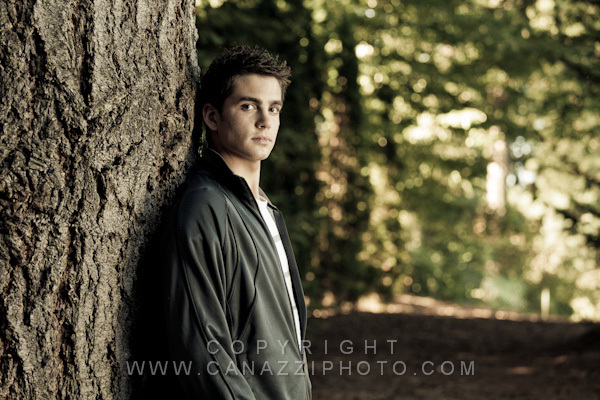 It was a wonderful fall day when we went over to Sterlings home to do his senior photos. 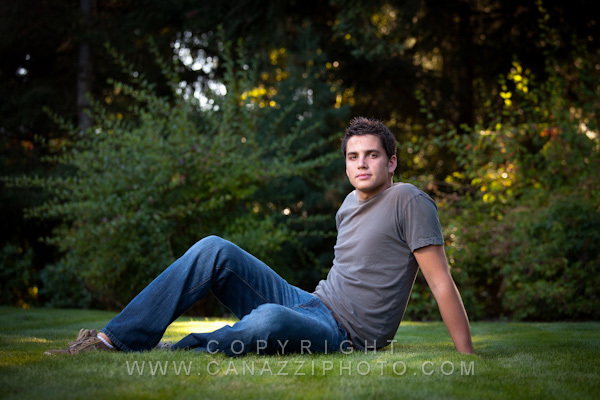 The grounds in and around his home were beautifully landscaped which gave us a variety options in which to shoot. 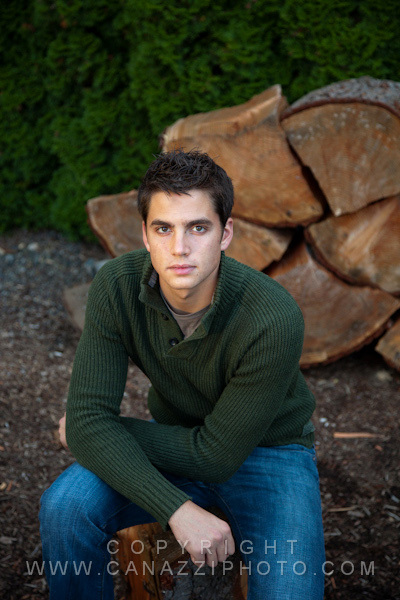 Sterling graduated this year from Columbia River High School here in Vancouver, WA. 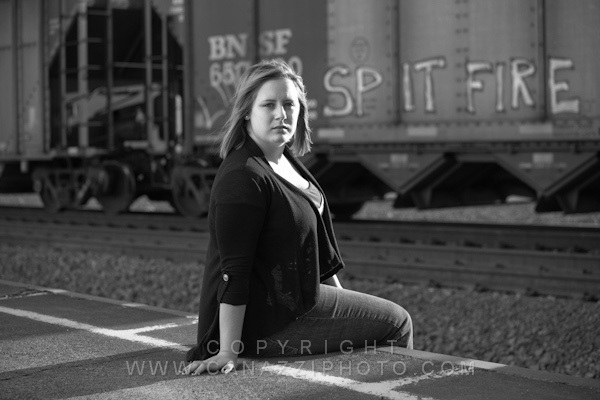 Dominique was truly one of our most enjoyable subjects to work with this year. 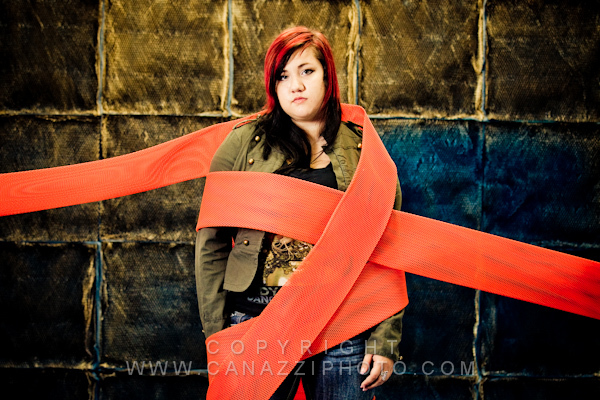 As you can see in the photos with the orange material wrapped around her she was open to anything we suggested. 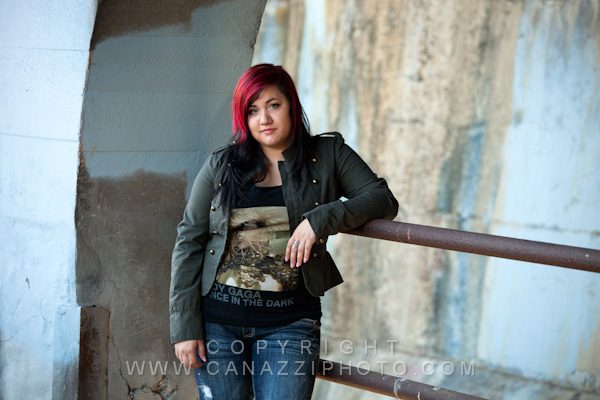 We chose an industrial look which seemed to work well for her style. 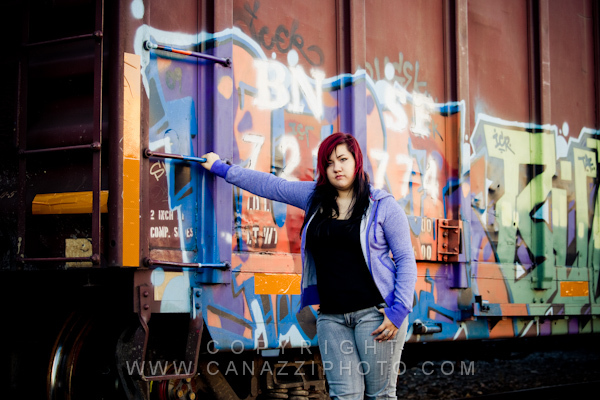 She graduated from Fort Vancouver High School this year. 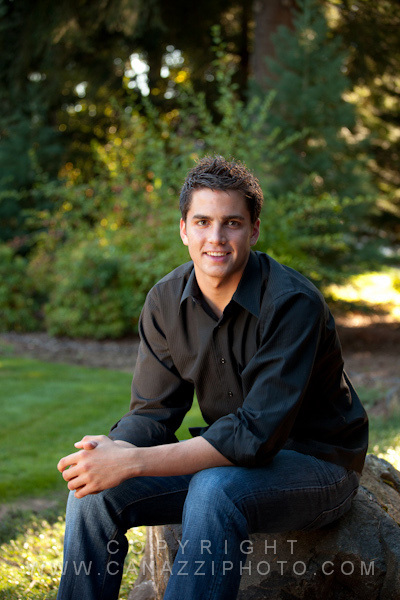 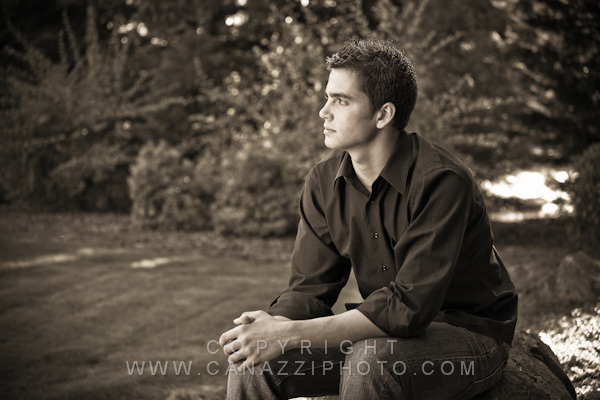 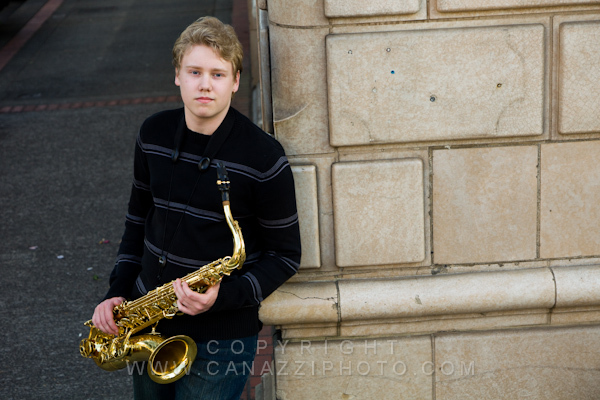 Spencer graduated from Union High School here in Vancouver, WA this year. 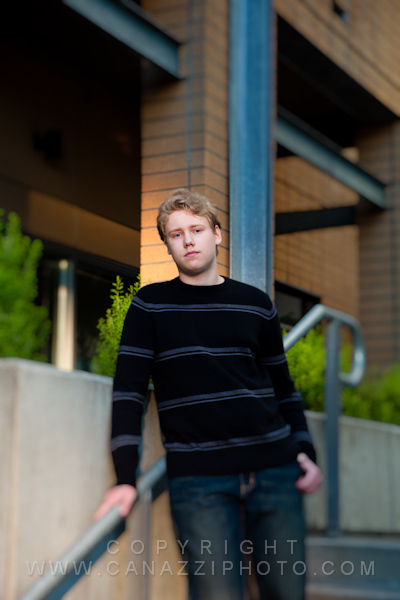 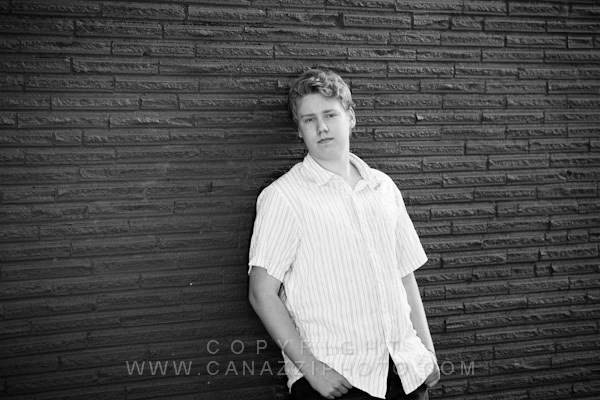 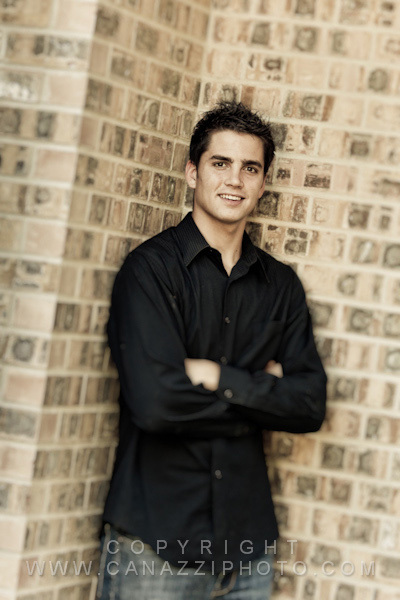 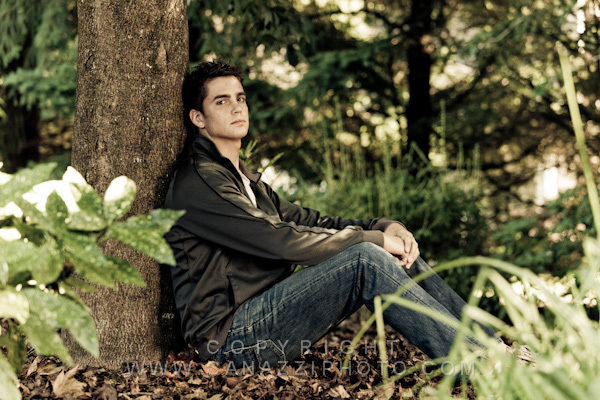 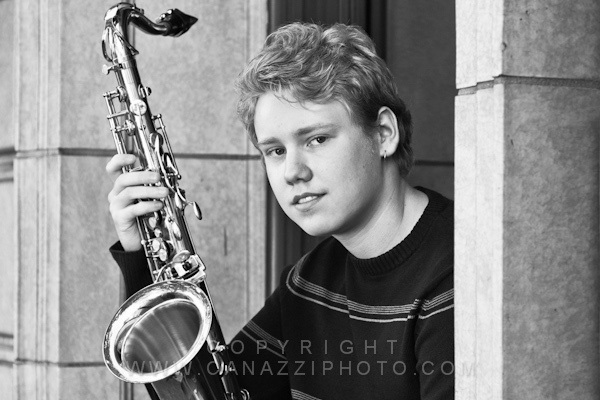 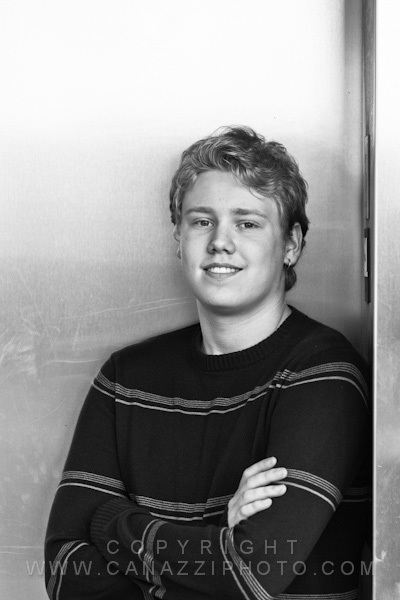 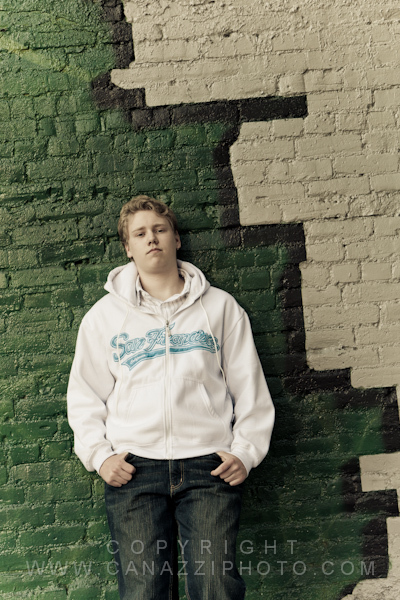 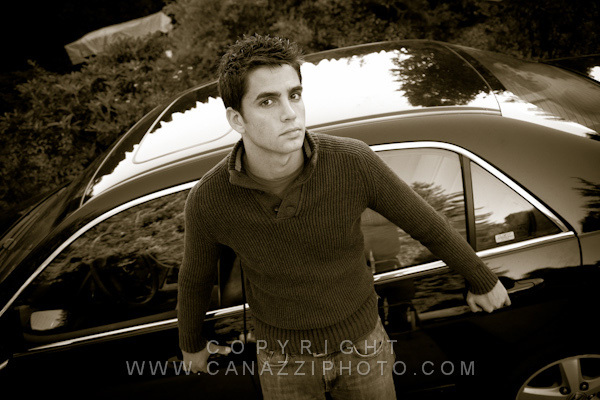 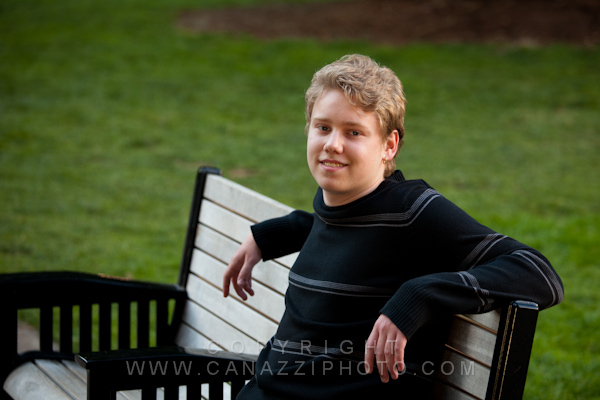 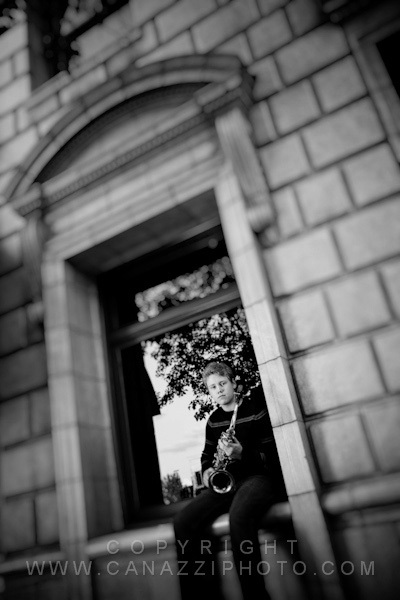 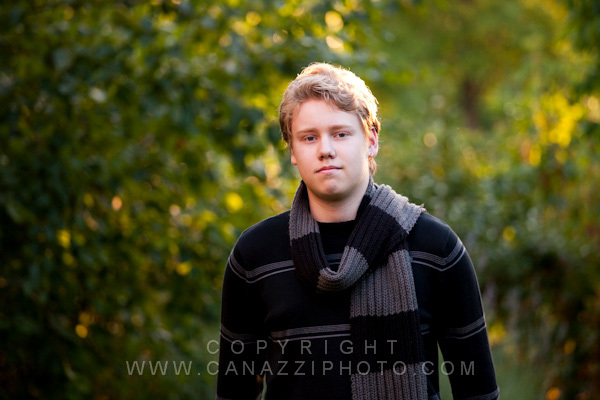 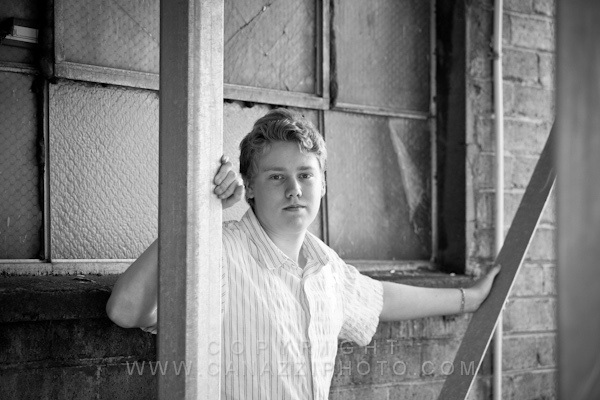 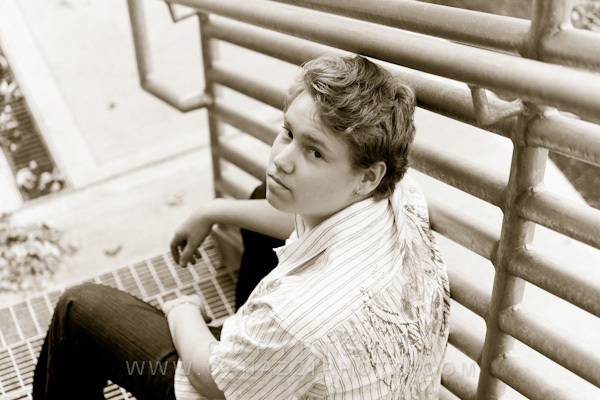 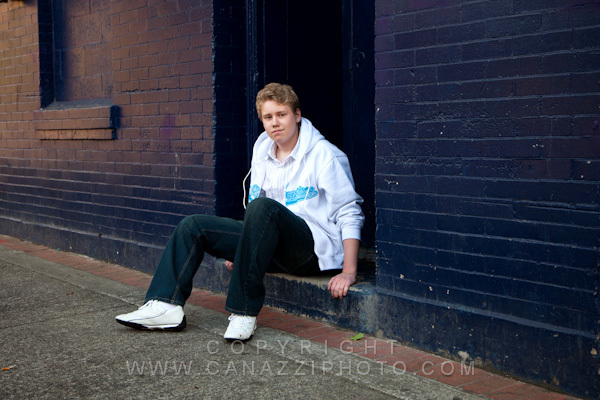 He selected an urban look for his senior photo session so this is what we came away with for him. 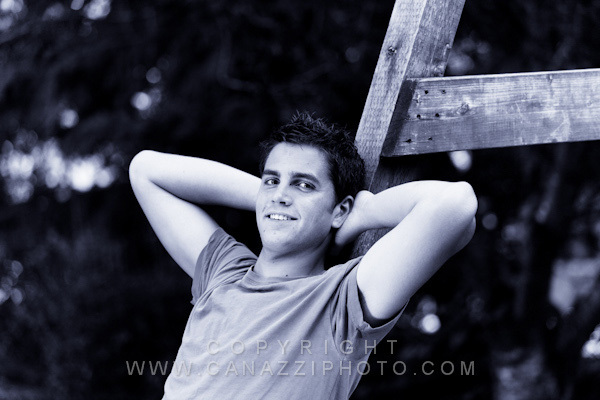 We found him to be very comfortable in front of the camera. 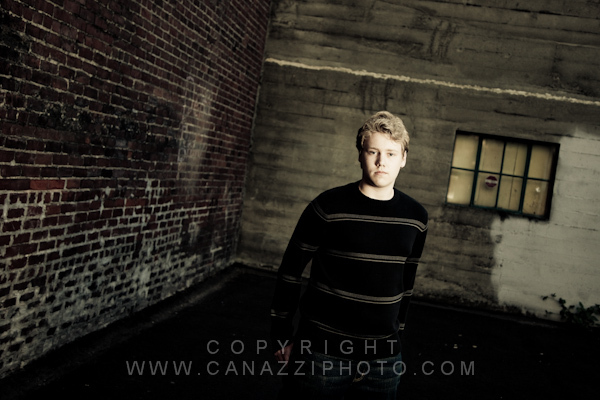 Thanks again Spencer for selecting us! 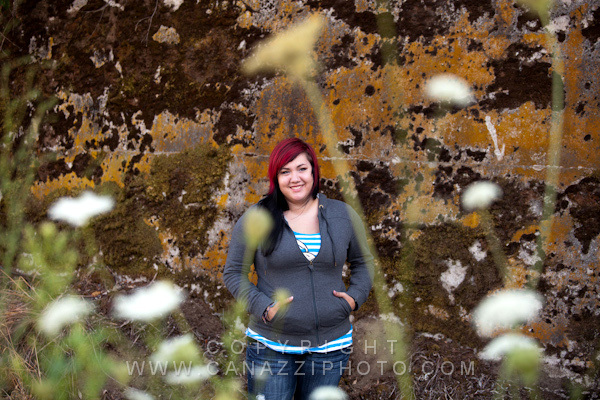 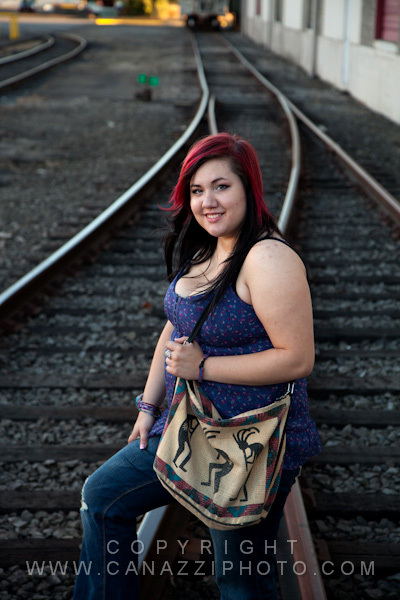 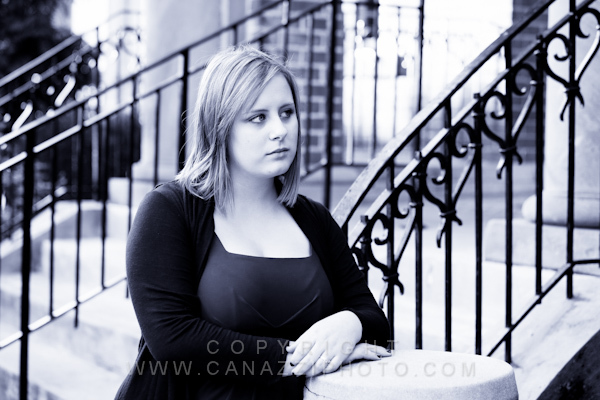 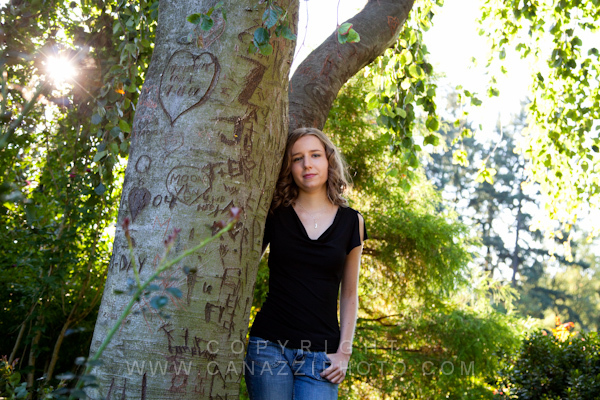 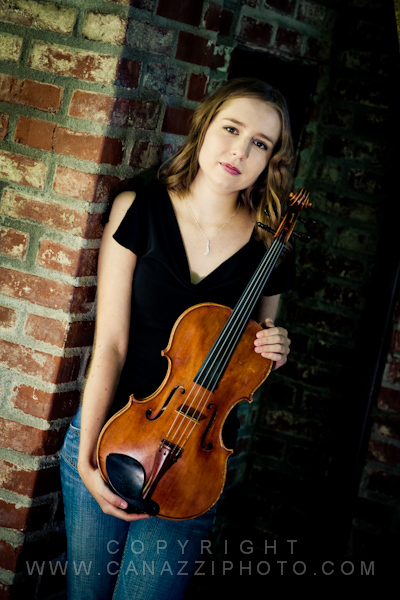 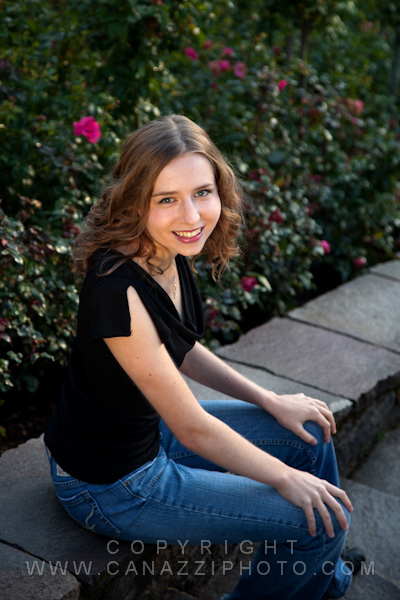 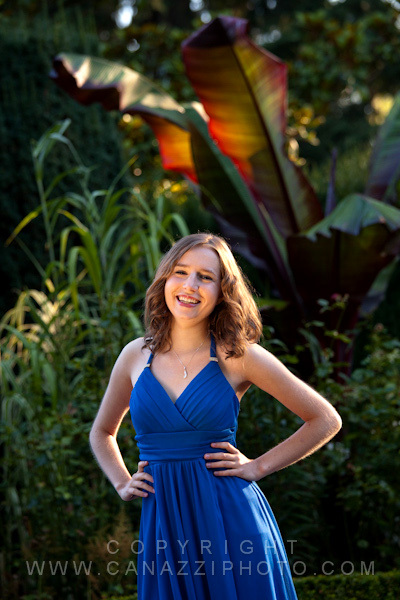 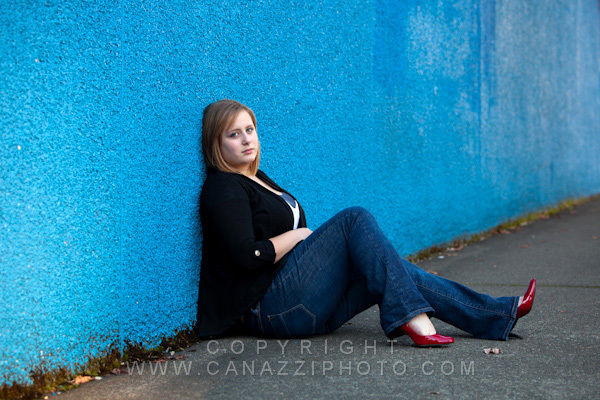 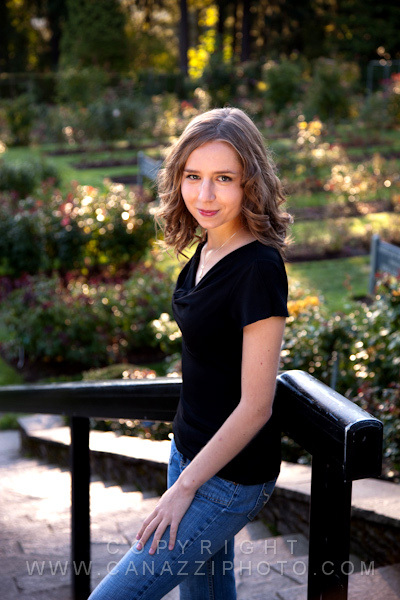 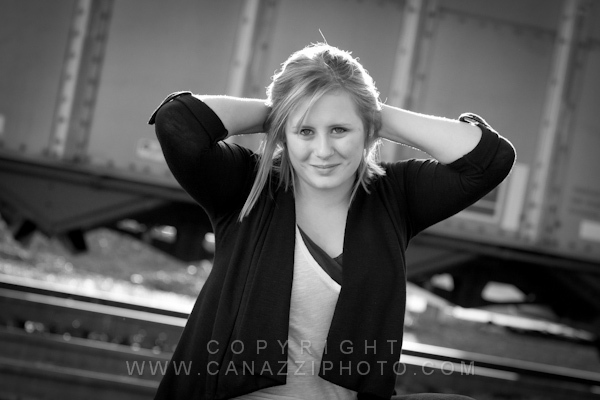 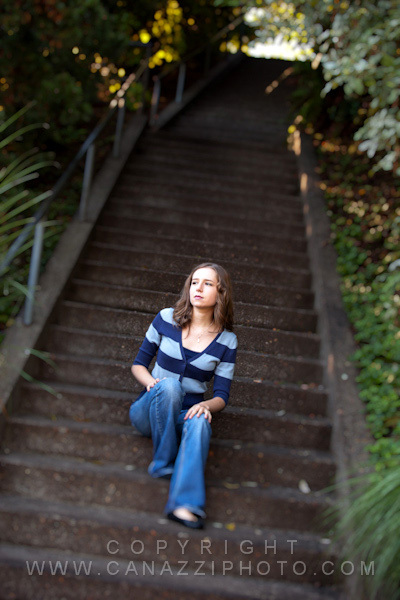 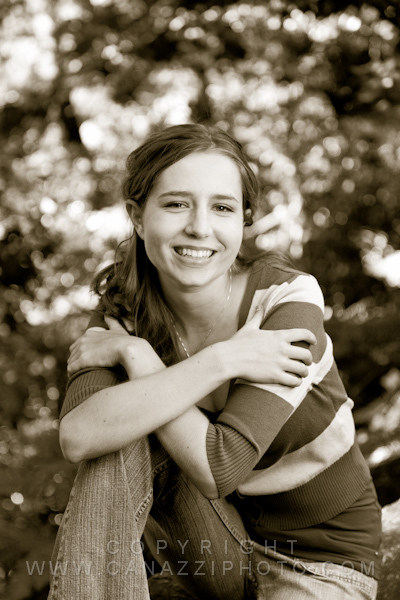 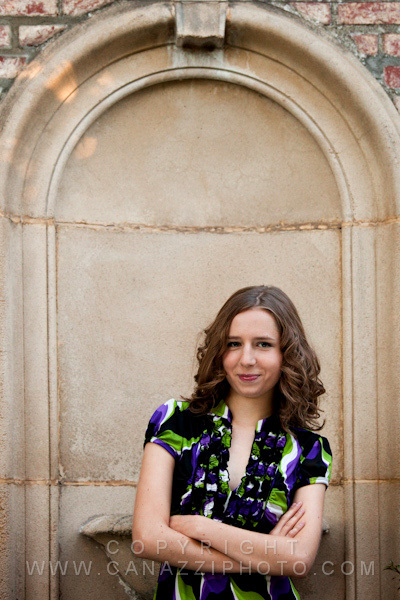 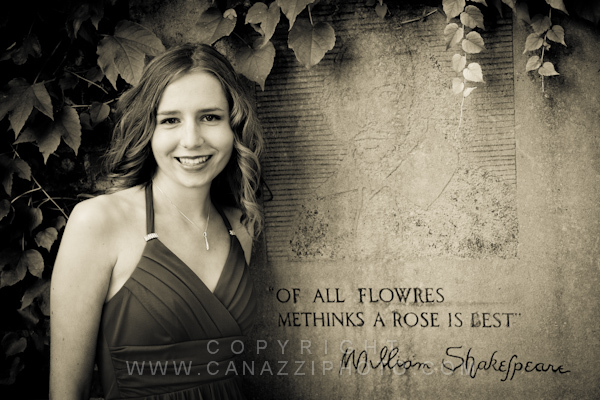 Liz came to us from St. Mary’s Academy in Portland for her senior pictures. 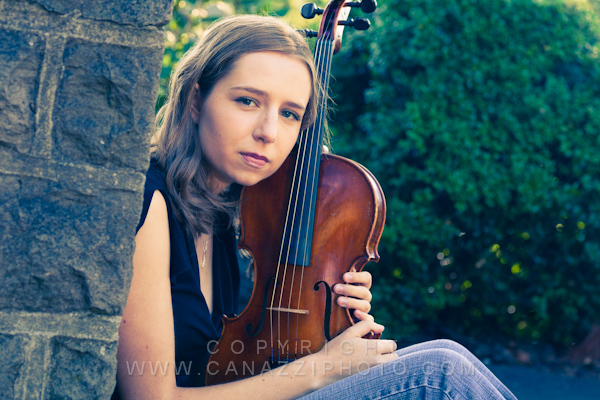 We found out that she is quite an accomplished musician on the viola. 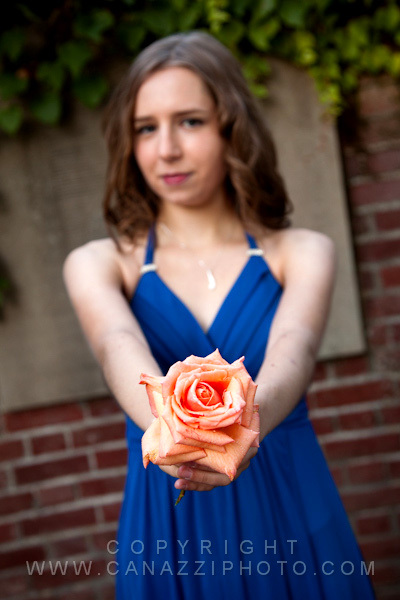 The Portland Rose Garden was our location of choice and it made for a wonderful setting and backdrop for the photos. 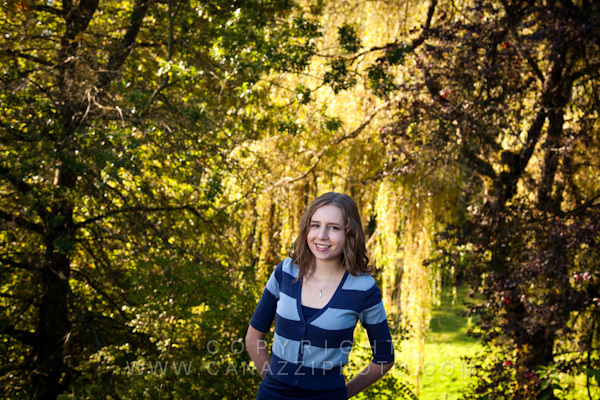 The morning light was just spectacular and Liz seemed very comfortable in front of the camera. 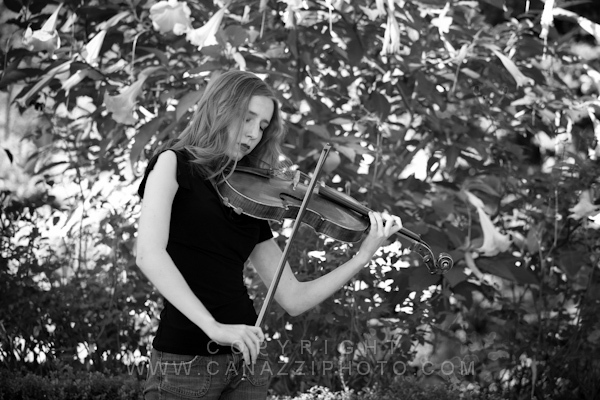 One of my favorite images is of her playing the viola and seeing her get so totally connected with the music. 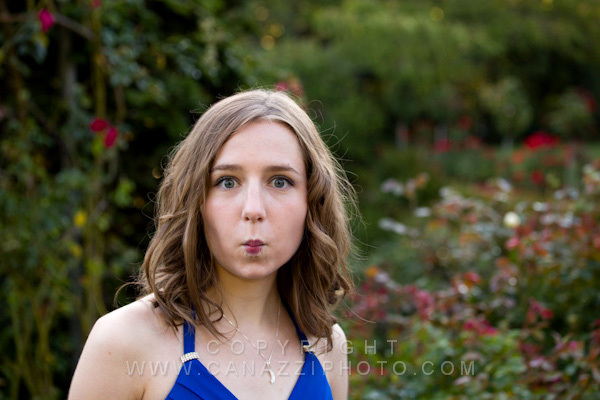 In contrast is one of her making a silly face and just goofing around. 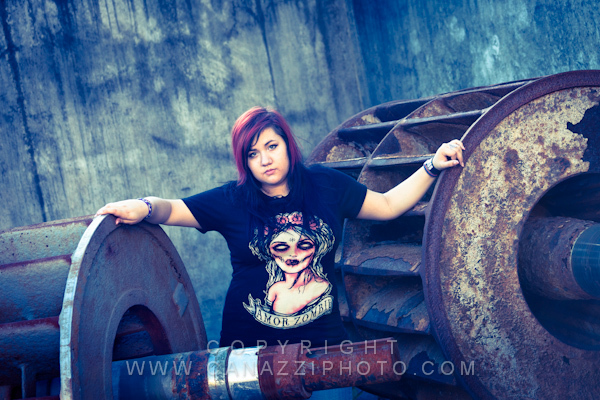 Thanks for selecting us Liz!